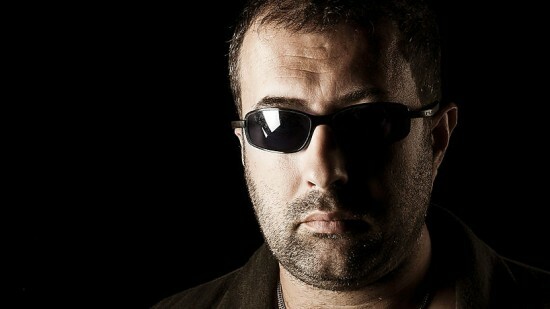 Here is the latest White Noise radio show from Dave Clarke. Techno time! !